$65.00 rate to / from DFW to Downtown Dallas, Uptown, Highland Park, University Park, SMU, Preston Hollow and Addison. $35.00 To / From Love Field to Downtown Dallas CBD, Uptown, Highland Park, University Park, SMU, Preston Hollow. All other locations please call for rates. 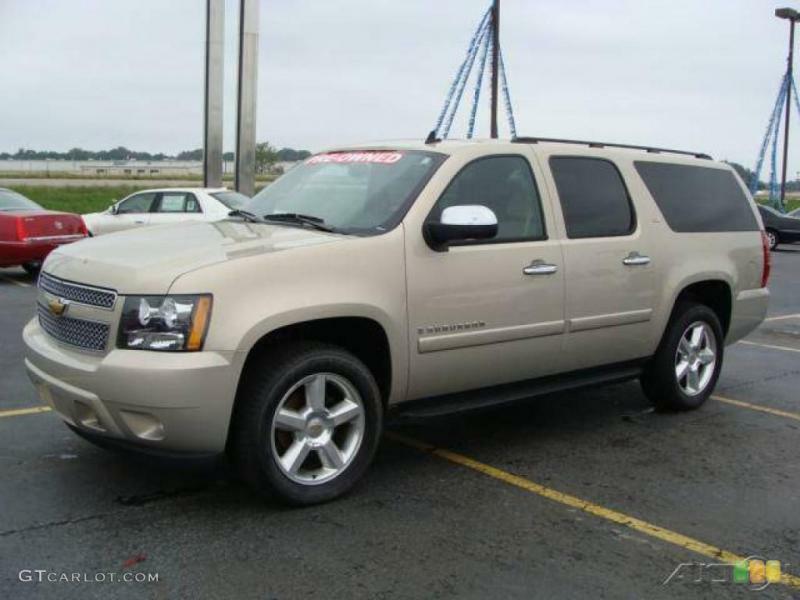 For your peace of mind we provide our guests a picture of our drivers and type of vehicle they will be picking you up in. Additional late night and early pickup charges of $25.00 apply from 10:30 p.m. and before 5:30 a.m.
Dallas Town Car Service dedicates itself to exceptional and professional sedan service in Dallas and Ft. Worth. Corporate clients and customers have been relying on our transportation services that our family-owned business has been providing since 1986. We consistently deliver unparalleled customer service and driving expertise for airport transportation, corporate conventions or business outings and celebrations such as birthdays and weddings. With rates starting at just $35.00 from Dallas Love Field passengers can expect nothing less than top-notch customer service, which is a philosophy that Dallas Town Car Service highly values. 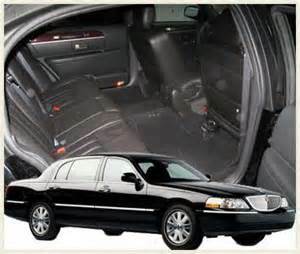 Clients will be met with ease of travel, quintessential service by professional drivers, and even complimentary bottled water, mints and morning newspapers provided in our black-on-black L-Series Lincoln Town Cars. 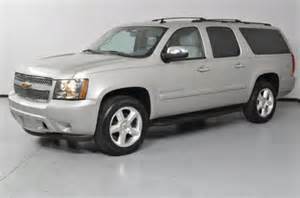 Rates starting at $35.00 to Dallas Love Field and $60.00 to DFW Airport. A leader in sedan services, Dallas Town Car Service offers 24-hour services with advanced reservations for an array of occasions that include corporate outings, executive transportation, airport transportation, and black-tie events. Choosing Dallas / Houston Town Car Service for your travel needs will ensure reliable and timely transportation with a touch of elegance and first-class style. Your special events and occasions necessitate that element of pristine and refined traveling. Schedule your professional sedan service with Dallas Town Car Service in Dallas, Ft. Woth metroplex, experience the commitment to customer service that our professional chauffeurs have been providing for clients that include Microsoft, Bank of America, AT&T, CityCorp, Chase and Coors. Dallas Town Car sedan service is also available in Allen, Carrollton, Cedar Hill, DeSoto, Duncanville, Farmer Branch, Frisco, Forney, Garland, Irving, Little Elm, McKinney, Mesquite, Richardson, Plano, Rockwall, Rowlett, Seagoville. Our Dallas rates are the best in the Dallas / Ft. Worth area, meaning you will never pay what the other sedan services charges. 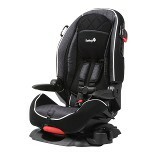 Car and Booster Seats Are Available at $15.00 per unit Upon Request.